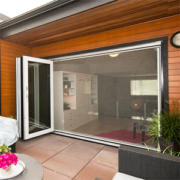 Pacific Screen Doors has installed many retractable sliding screen doors. 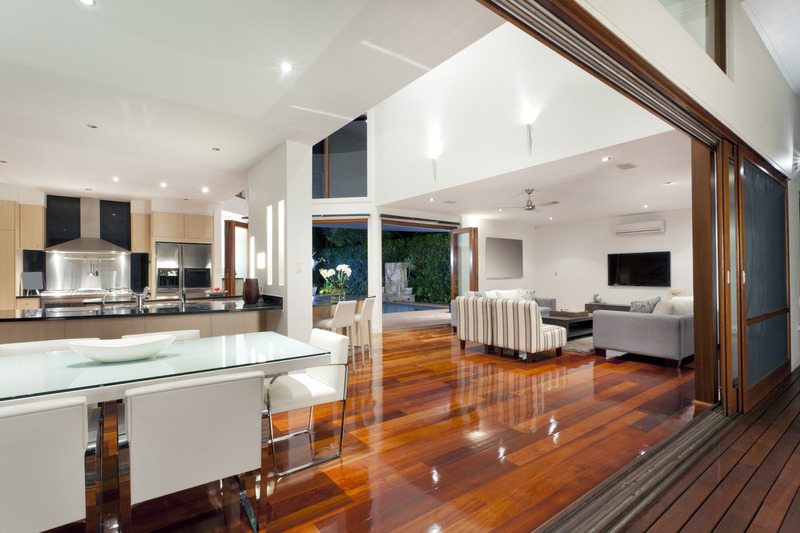 We believe that the invisible screen door stands out from the rest! 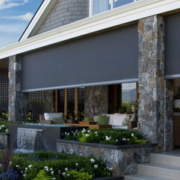 Elegant, functional and guaranteed for life is the retractable screens. 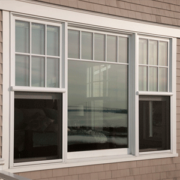 Offered as a “hidden” or “roll” door and window screen system that’s making conventional retractable screens obsolete. 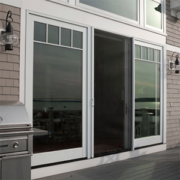 The Phantom screen door offers a Smooth Control System to reduce screen door slamming. The handle automatically latches your screen when closed to prevent it from opening in breezy conditions. The screen is retracted out of sight by simply pressing the subtle thumb lever. This easy release button provides improved screen control and helps prevent screen door from slamming into the housing. The Smooth Control System also features slidebar end caps with built in lubricant, creating a smoother operating screen.